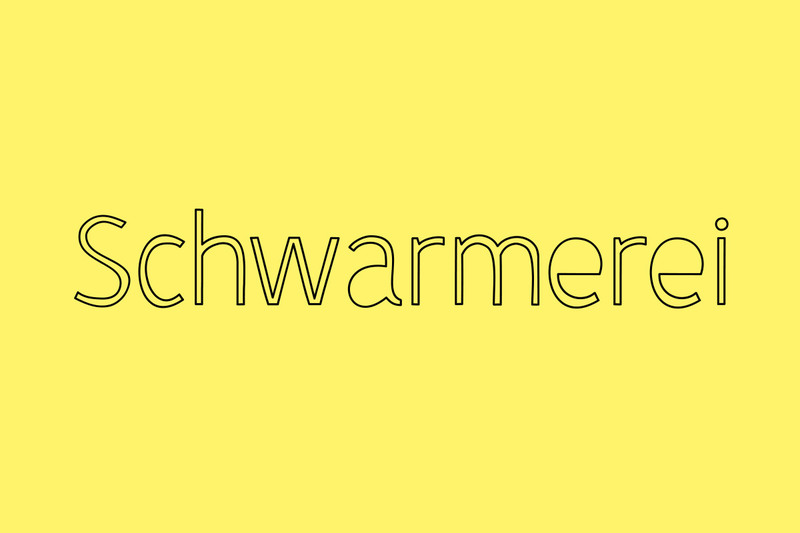 Schwarmerei is Ort Gallery’s Membership Programme. For £20 per year you can enjoy a range of exclusive benefits – including pre-preview launch invites, members’ events, opportunities and discounts from us and our partners. Membership provides vital support to the gallery and our commitment to artistic excellence and social impact in Balsall Heath and beyond. 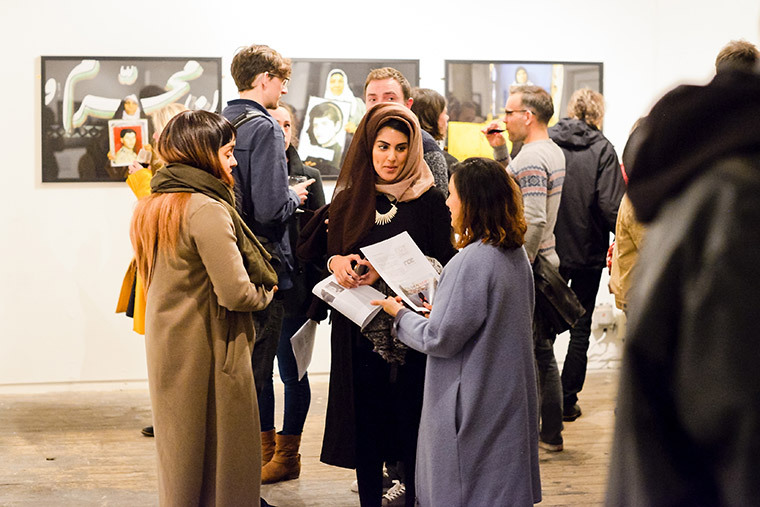 Through 2017-18 we are embarking on an ambitious two-year programme of international contemporary work and expanded local engagement and it is only with the support of our members that we are able to do so. Membership costs just £20 for twelve months and the easiest way to purchase is online here. Members of Partner Organisations can buy Partner Membership for just £10. Make sure friends and family don’t miss out by buying them a Gift Membership too. Just select this option from the drop down menu! You can also purchase membership in person in the gallery, just drop in and ask us about the programme. Any questions? Do feel free to contact us. Of course, you can also Donate any amount to support Ort Gallery here!